Dogs can get brain cancer. As a dog parent, you should be aware of what signs of dog brain cancer to watch out for. 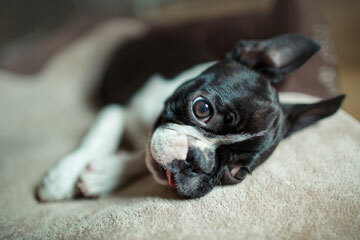 Early detection of brain cancer can give your dog a better chance at fighting the disease. Learn about the symptoms here! 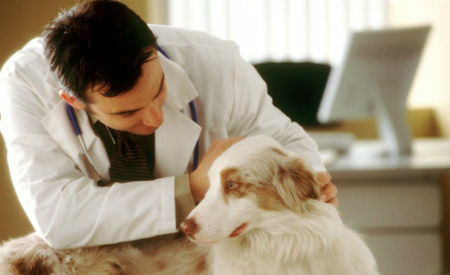 Did you know that even dogs can get bone cancer? Learn about fibrosarcoma, a type of dog bone cancer and what signs to look for in your dog. 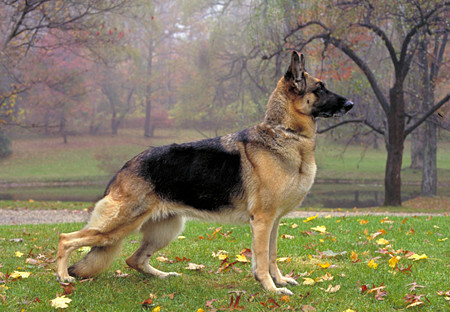 Sadly, bone cancer is common in dogs. Each year about 10,000 new cases is diagnosed. 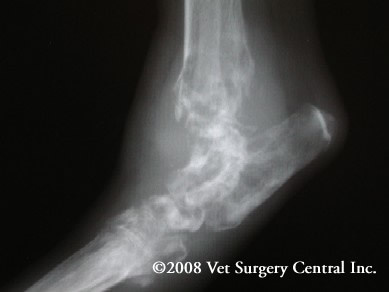 Learn about Chondrosarcoma, a type of bone cancer that affects dogs and its symptoms here. 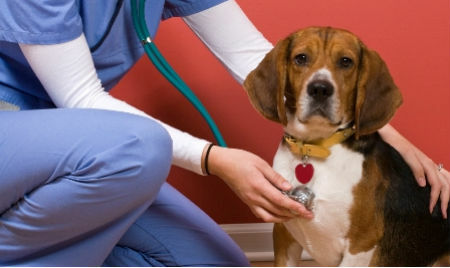 Early detection of dog cancer can prolong your dog's life and help her cope better. Do you know what signs to look for? Unfortunately, cases of canine cancer is on the rise. This is of course disheartening to all dog owners. But did you know that there are cancer-fighting herbs you can give to your dog?